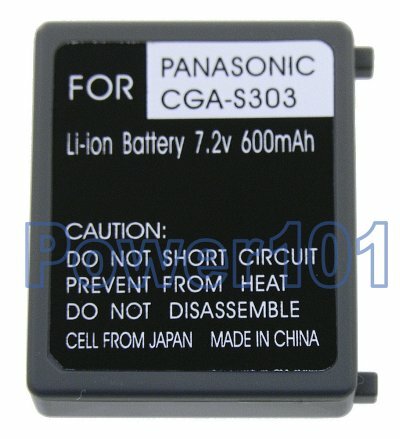 CGA-S303 is the only battery for Panasonic SDR-S100 SDR-S150 SDR-200 and SDR-S300 camcorders. 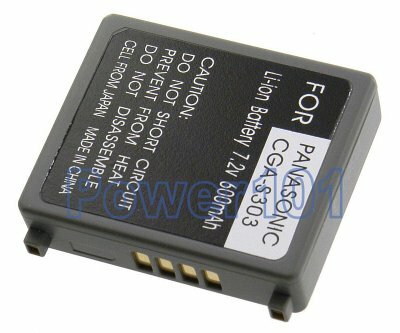 If you have a different camcorder please check our camcorder battery finder which battery you need. This battery can be charged by any standard chargers compatible with S303 batteries. Such as the charger that came with your camera.